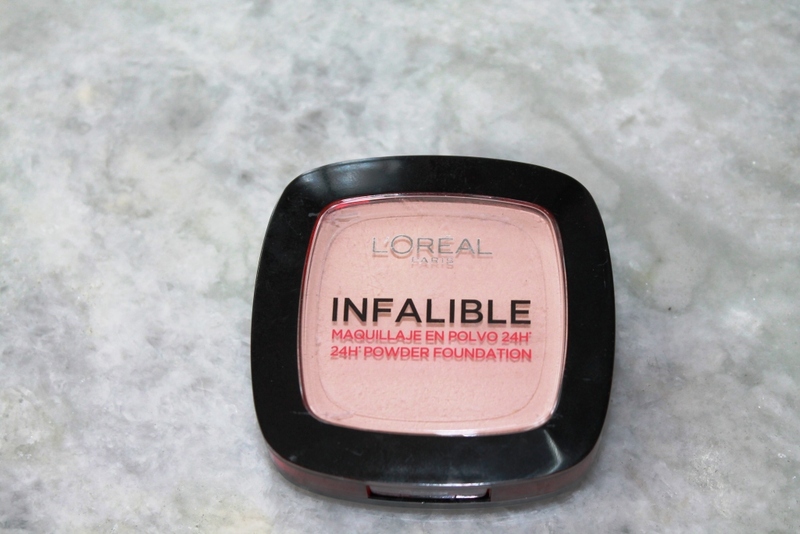 Hello,today I will be reviewing the newly launched Loreal Paris Infalible 24H Reno Powder Foundation.Loreal has launched its Infalible makeup range a while back in India and here I am going to review a powder foundation from the infalible range which seems a very good product.I have always liked Loreal products because the quality of the products is really nice.I have tried a lot of products from Loreal be it foundation to lipsticks to shampoos to face creams to face wash to nail paints, and what not and all the products have never failed me,I love Loreal products. -Just Applied Look All Day. How to Use:Use it dry or wet for even more coverage. Shades Available:225 Beige,160 Sand Beige,245Warm Sand,123Warm Vanilla. 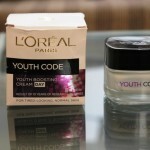 Price of the Loreal Paris Infalible 24H Reno Powder Foundation:Rs.1250 for 9grams. 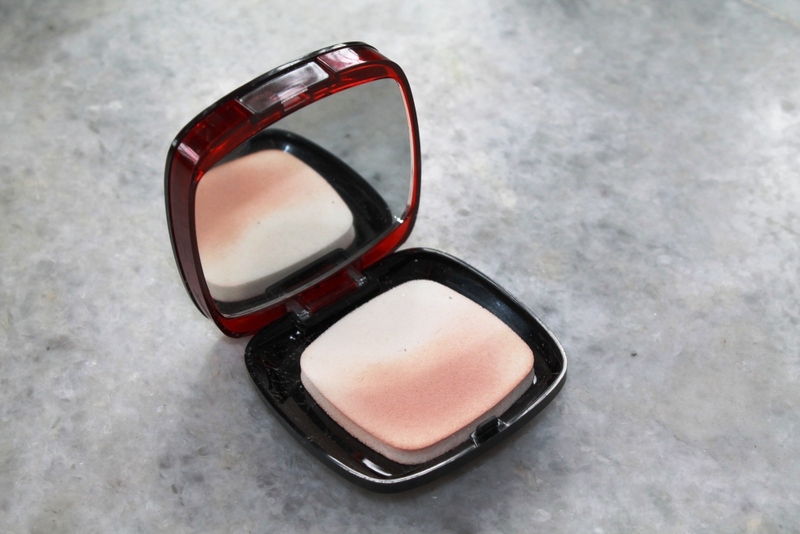 Packaging of the Loreal Paris Infalible 24H Reno Powder Foundation: Loreal Paris Infaliable 24H Reno Powder Foundation comes in a usual sleek,sturdy,transparent lid packaging with a built in mirror. 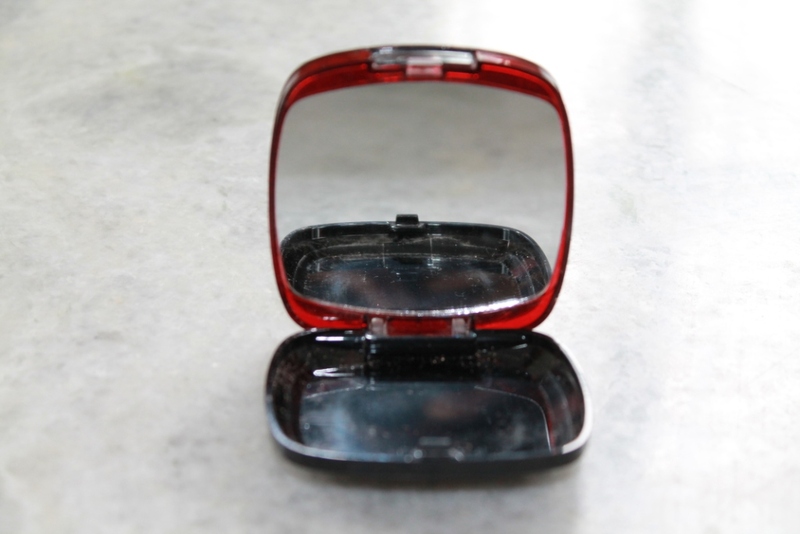 There are two compartments in the compact,the first lid opens up to show the compact and the second compartment opens up to show the mirror and the sponge that comes with it.The sponge is of really good quality.The packaging is sleek and classy and very travel friendly. 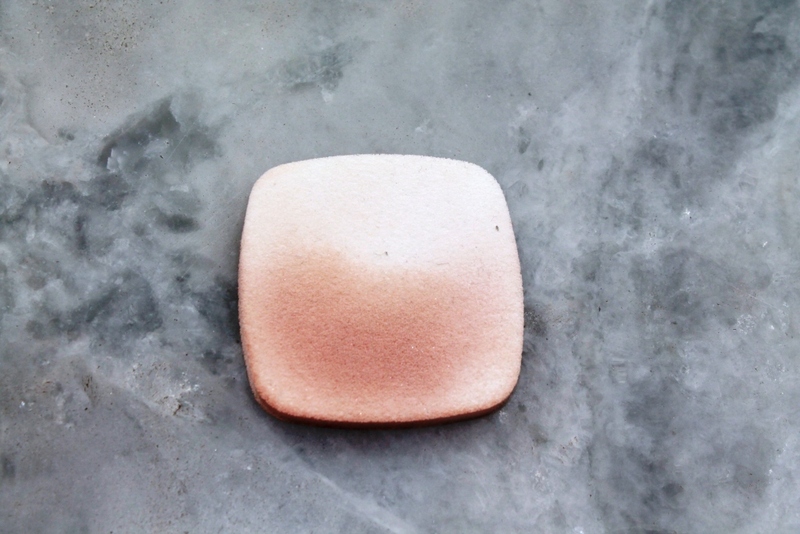 The texture is a bit talc like,a bit.The powder is finely milled,smooth to touch and glides easily with sponge or a powder brush.It is easily blendable.One con of the powder is that it is not pressed to the pan perfectly and while picking up the powder quite a bit of the product falls of the pan. 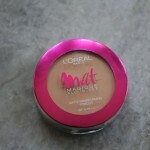 Coverage of the Loreal Paris Infalible 24H Reno Powder Foundation:It is a powder foundation and powder foundations usually do not give that much coverage.It is a well pigmented powder and it does even out my complexion to an extent.I usually apply it dry with either a powder brush or with the sponge applicator and it evens out any discolorations on my face and instantly brightens up my complexion. 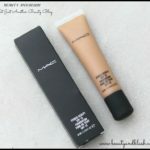 I have applied it with a damp sponge or a beauty blender and it has given me a little bit more coverage as compared to when I have used it dry.I personally like to use it dry and with a powder brush,I just swipe the brush all over my face and I am good to go.I have mostly used the product on my moisturized face,as a powder foundation.I have seen a lot of people and beauty bloggers using this product on the top of a foundation,as a compact,but I personally like to use it all by itself,not over a liquid foundation.I use it as a powder foundation and I am in love with this product. Staying power of the Loreal Paris Infaliable 24H Reno Powder Foundation:The longevity of the powder foundation is just so amazing.I have used it as powder foundation and it has stayed on my face for a good 5-6 hours without any fading or budging,just needs a bit of touch up in between.When I have used it as a compact is has mattified my foundation and has kept the liquid foundation in place all day long without melting down.It has also kept my T-Zone oil free. 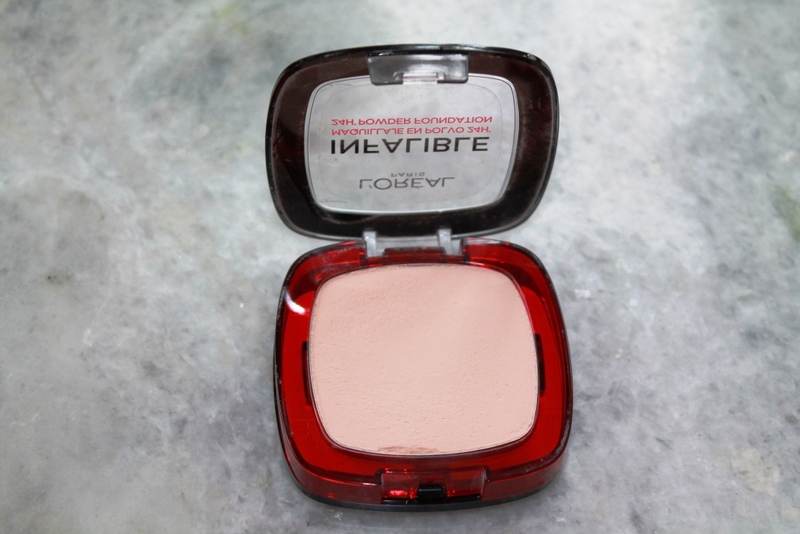 I have the Loreal Paris Infalible 24H Reno Powder Foundation in the shade 225 Beige. 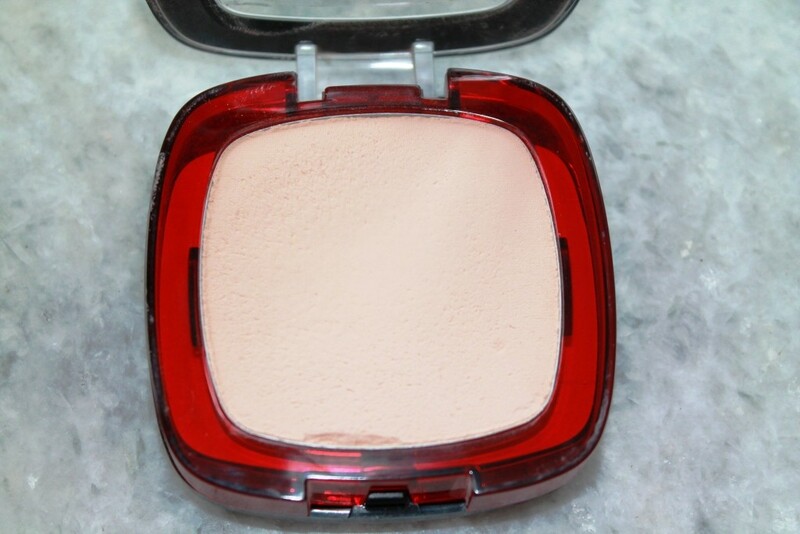 When I use this product directly on my skin,the shade looks lighter than my actual complexion but it blends really well and easily on my skin and glides on my skin like a dream,means you cannot even tell that I am wearing anything on my skin.When I use this powder as a compact over my liquid foundation to set it and my concealer it gives my face a smooth finish to my liquid foundation. 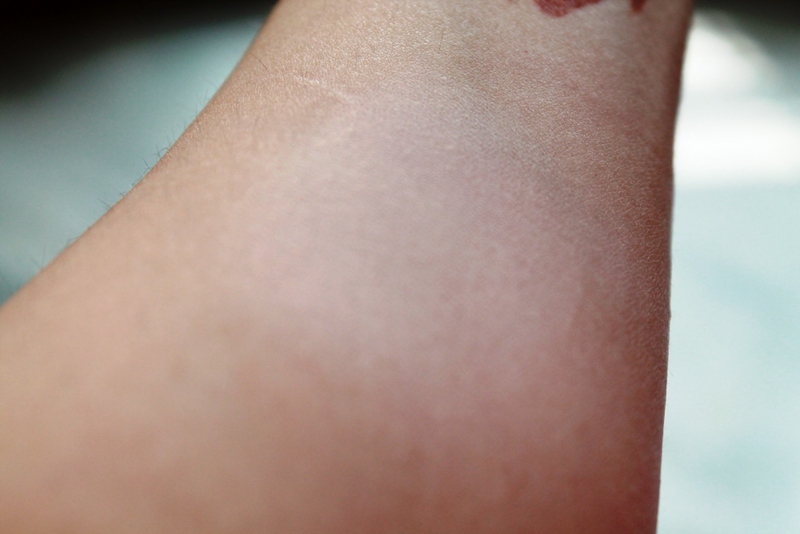 There are a lot of shades available in the entire range for Indian skin tones with both yellow and pink undertone.It is so pigmented and not at all cakey.This 225 Beige shade is great for me because it is a bit lighter than my actual complexion but once I blend it well on my face it lights up my face and brightens everything up.It also brightens up my under eye area as a concealer setting powder.It gives a luminuous glow to my face.The puff is really good for touch ups.The finish is very natural and not at all cakey..,very natural. -The packaging is nice and sturdy. 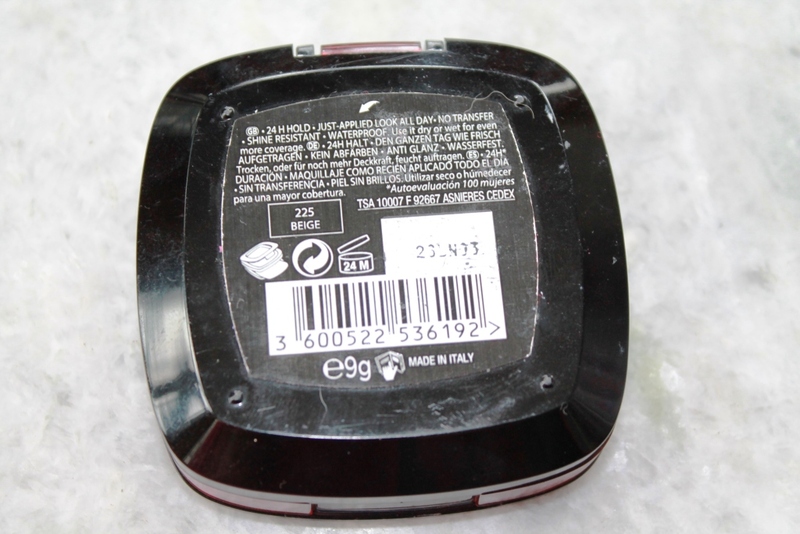 -The compact comes with a nice sponge applicator which makes the product application very easy. -I am in love with the mirror inside the compact. 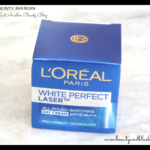 -It instantly brightens up my face. 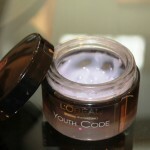 -It can be applied as a powder foundation as well as a compact. -Keeps my T-Zone oil free all day long. -A little bit of fall out in the pan while picking up the product. 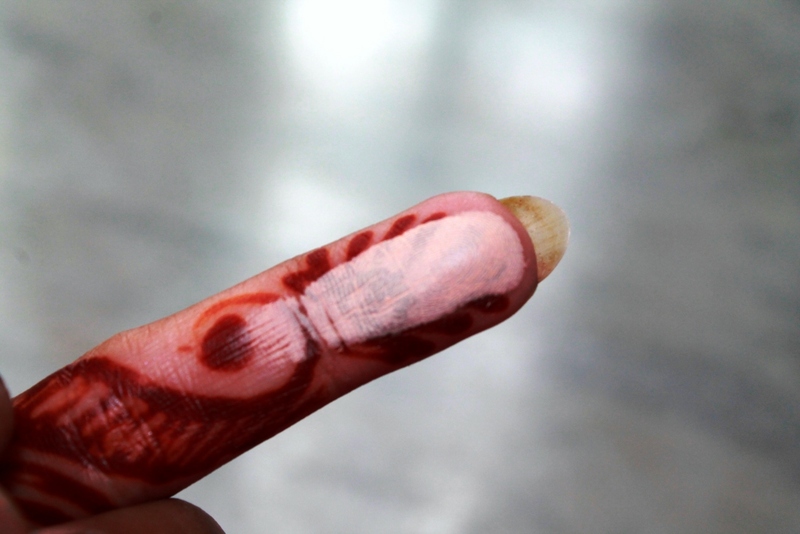 Rating:On a scale of 1-10,I would give it a 9. 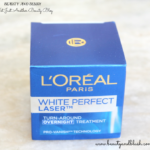 Do I recommend it:I would definitely recommend it to everyone.It is a great product and I love this product to bits. As a website developer I believe the material here is really fabulous, regards. Thanks Fidel for liking my blog content.